We look forward to working with you and establishing a long-term relationship in supplying, quality products and services to consistently meet your expectations. 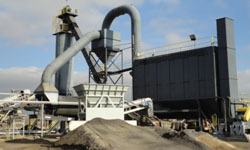 Sierra Pacific Materials has multiple Aggregate Resources/Asphalt Plants across the Central Valley — Coalinga/Avenal and Orosi — to provide you the service and construction materials you need to get the job done right. For more information or to discuss a quote, contact us at (559) 998-9534, or request a quote anytime using our online form. The objective of the Sierra Pacific Materials Safety Policy is to implement a safe and hazard-free professional working environment through training, awareness, employee participation and attitude. 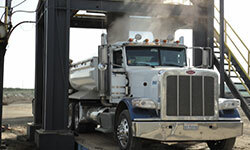 Sierra Pacific Materials is committed to protecting the health and safety of everyone who participates in our operations. To prevent injury and loss of property, each employee is personally involved and committed to the safety and well being of each other, including our clients, contractors, subcontractors and the general public.